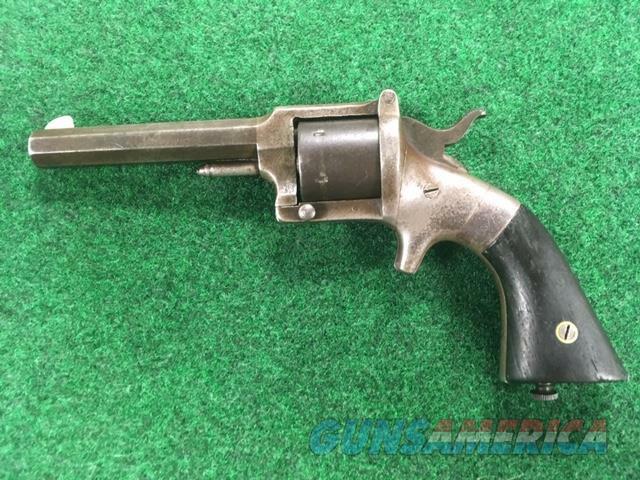 Description: LW Pond Smith and Wesson Infringement 32 Rimfire Civil War Revolver Matching Serial Numbers. Very Rare! Cost is $1480.00 Plus $30.00 for shipping. No warranties implied. Money Order ONLY. We are a retail location M-W-F 10-5. Call before hitting buy it button 6362394444.